The 5 Quit Monkeys operate primarily by stealth. They performed an informal meta-analysis and identified the 5 archetypal causes of quitting. Their findings were stunning. Far more than the playful name we gave this suggests. 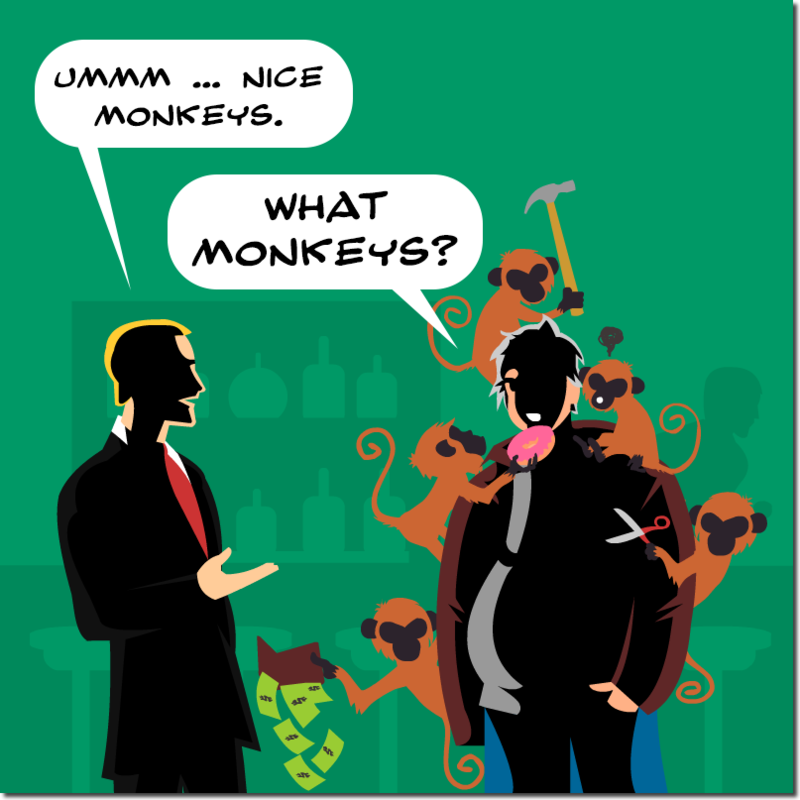 Which of the 5 Quit Monkeys are On Your Back?